One of our family goals for 2018 is to read more books that inspire us to learn about the world. After reading a book, we're following inspiration wherever it leads: a nearby restaurant (February), a study of bananas (last month), or even an instagram search (this month). 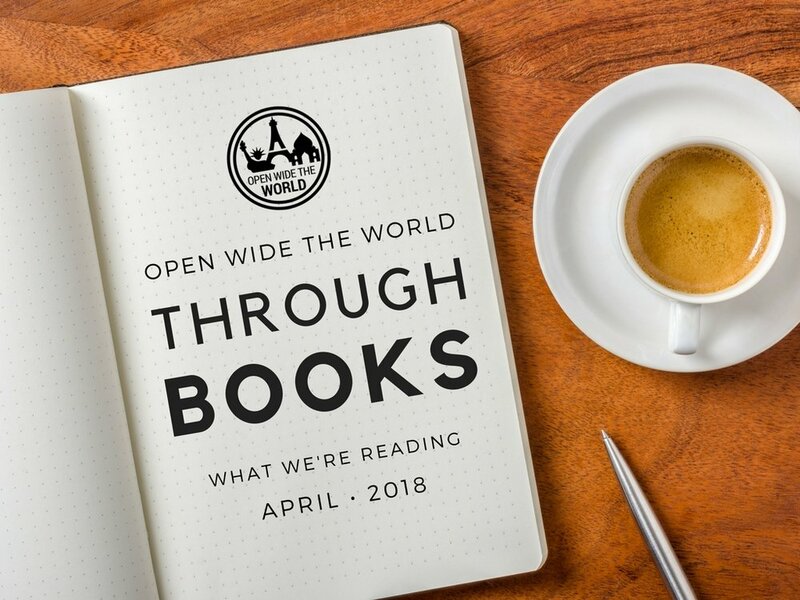 Learn more about the origin of this series here or jump right in with this month's pick for "Open Wide the World through Books!" 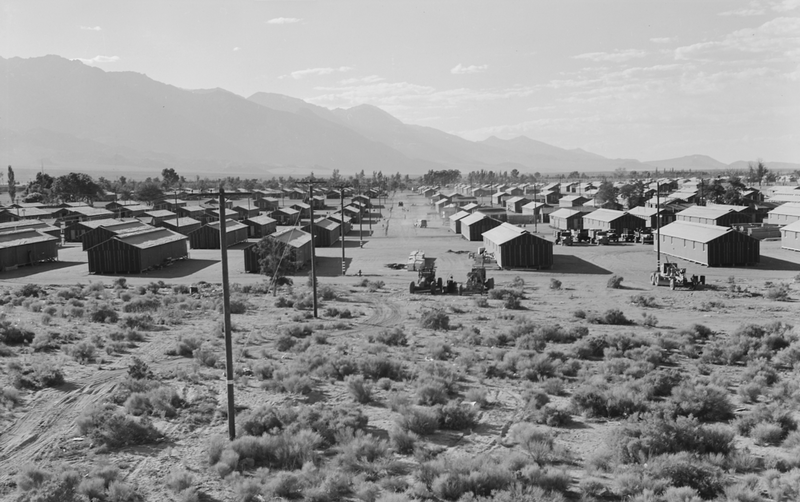 During World War II, a community called Manzanar was hastily created in the high mountain desert country of California. Its purpose was to [intern] thousands of Japanese American[s]. One of the first families to arrive was the Wakatsukis, who were ordered to leave their fishing business in Long Beach and take with them only the belongings they could carry. For Jeanne Wakatsuki, a seven-year-old child, Manzanar became a way of life in which she struggled and adapted, observed and grew. At age thirty-seven, Jeanne Wakatsuki Houston recalls life at Manzanar through the eyes of the child she was. She tells of her fear, confusion, and bewilderment as well as the dignity and great resourcefulness of people in oppressive and demeaning circumstances. 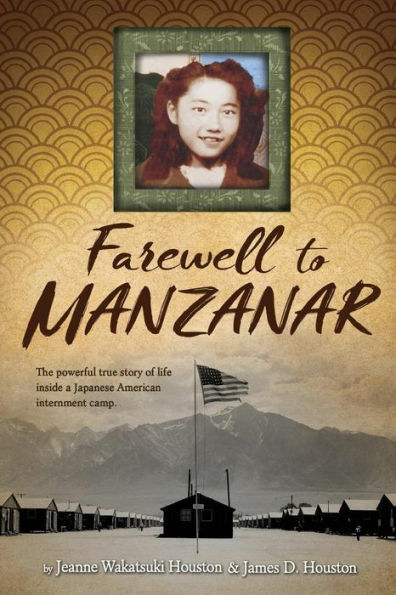 [...] a powerful first-person account that reveals her search for the meaning of Manzanar. Julie: Tragedies of history should not be forgotten. So I am glad that our family had the opportunity learn about the War Relocation Act and to "see" the internment experience through the eyes of a Japanese American. Nonetheless, I did, at times, regret having chosen this book as a family read-aloud. The author touched on several personal/family issues that I wouldn't necessarily have knowingly introduced a 10-year old to through this medium. Homer: Homer wasn't able to join us for this book reading. We'll catch him for the next one. 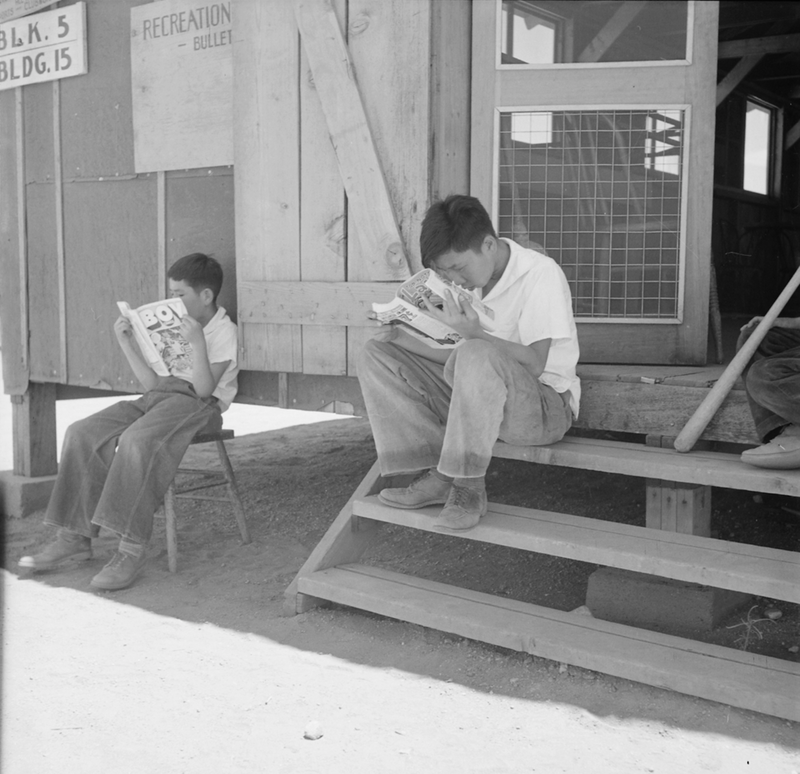 Mag (age 10): The Manzanar book taught me how the Japanese [Americans] were treated differently because of their race. I was disappointed and sad that they got treated that way. Reading Manzanar reminded me that we should always treat people kindly even if they are a different race. However, the fact that we found ourselves skipping over a few parts that we preferred not to read aloud to a tween (e.g., the ravings of a drunken, abusive father), as well as the fact that we didn't excitedly pick up the book each night as we did with our last two book choices, made it difficult to rate this book above an average score. Has your family read any great cultural or historical books? Give us your suggestions in the comments below!